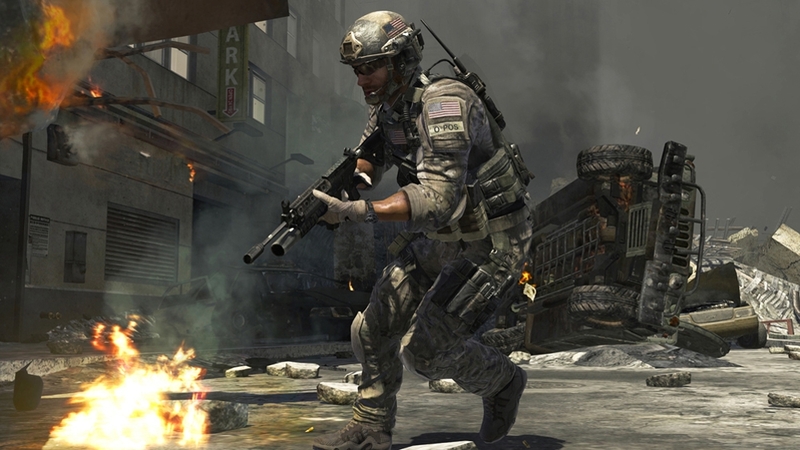 Learn how Modern Warfare 3 enables you to easily connect with your Facebook friends while you’re playing, without having to leave your console. ELITE enhances your social experience by providing free tools that help you form, join, and organize clans. In addition to competing with your friends and leveling up your clan, ELITE provides you with tools to improve your skills and opportunities to compete for real world prizing. The all-new behind the scenes multiplayer video for Call of Duty®: Modern Warfare® 3. Infinity Ward and Sledgehammer Games bring you a preview of Kill Confirmed and Team Defender, two of the all-new multiplayer modes in Modern Warfare 3. Learn how MW3 takes multiplayer customization to a whole new level: Private matches have been significantly enhanced to allow players to create new, fully customizable game modes and share those newly created game modes with friends and the community. The all-new behind the scenes multiplayer video for Call of Duty®: Modern Warfare® 3. 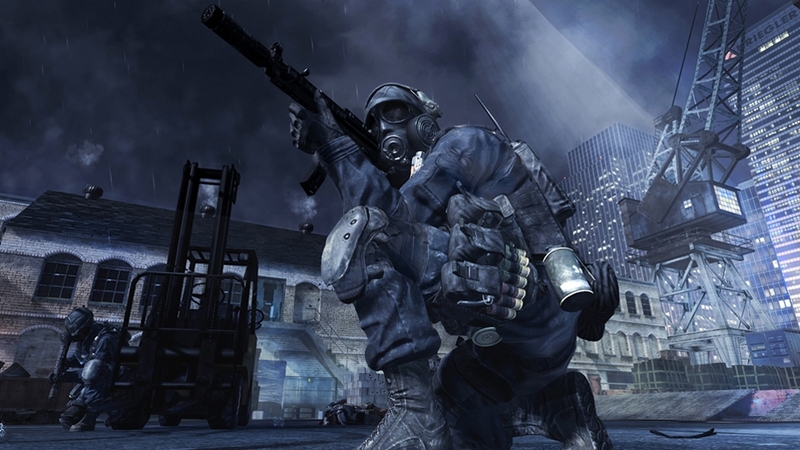 Learn how MW3 evolves gun progression with its new weapon ranking system. The new progression system is designed to improve specific weapon leveling unlocks (camo, attachments, reticles etc. ), and features new weapon proficiencies. Proficiencies allow players to specialize their weapons with new attributes (some unique to specific weapon classes). The official Call of Duty®: Modern Warfare® 3 launch trailer. The best-selling franchise in Xbox 360® history is back. The definitive multiplayer experience returns bigger than ever. Special Ops co-op is reinvented with all-new survival mode. The all-new multiplayer video for Call of Duty®: Modern Warfare® 3. Killstreaks have been redesigned to reward different play styles and skill levels through unique Strike Packages. Completing game mode objectives now counts towards your Pointstreak progression. For the first time ever, kills are not the only way to earn Pointstreaks. The all-new single player trailer for Call of Duty®: Modern Warfare® 3. In the world’s darkest hour, are you willing to do what is necessary? Prepare yourself for a cinematic thrill-ride as only Call of Duty can deliver. The definitive multiplayer experience returns bigger than ever. 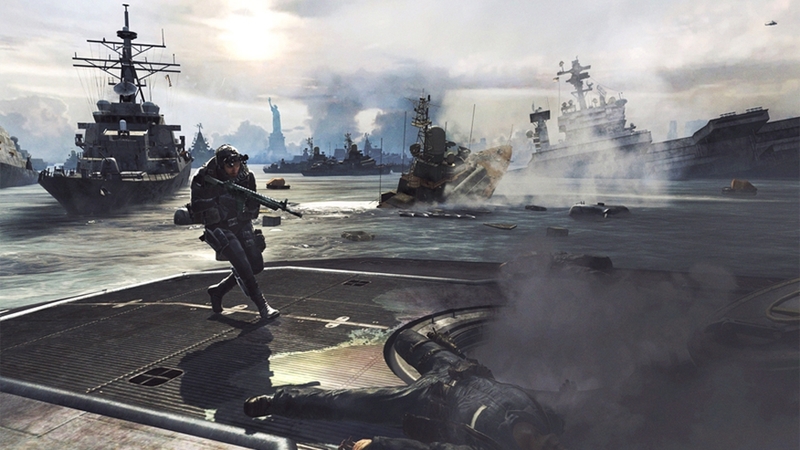 Follow #MW3 updates on Twitter via @fourzerotwo.